You probably need a plumber right now. Yes? In today’s online world you’re likely to do a Google search. The same goes for when a customer has an immediate problem, they are looking for help right now. When your prospects are searching on the internet for a business that does what you do, you need to appear in the first page of their search results. That is why local SEO is essential for businesses that draw most of their customers from a specific geographic area. The goal of local search engine optimization is to help your business appear in search engines on a local level. There are specific tactics that build local SEO which helps draw customers to your business. An effective local SEO plan focuses on getting your website ranked highly in the map and organic search listings on Google for keywords related to your products and services. Google has a complex algorithm that determines where each page on your website ranks for various keywords. When you implement a local SEO strategy, you’re making sure that your site ranks higher than your local competitors. Implementing a local SEO strategy will ensure customers in your geographic region find you when they are looking to solve a problem, or better yet, when they are ready to buy. While all of the factors that apply to regular SEO also impact local SEO (content, links, indexing, etc. ), local involves a few additional elements. There are three things every business can do to improve their local SEO. Create and claim a Google My Business profile: Google My Business was developed to control what information is displayed by Google in Google Search and on Google Maps, allowing your business to be found more easily by potential customers. This helps ensure that your customers have current and correct information about your business, such as your opening hours, address, and contact information. At the same time, you can also create a Google+ page which can help you communicate with your customers and increase your online presence. Google+ pages add social interaction to your listing and help you create a two-way path of communication with your customers..
Name, address, and phone number (NAP): Consistency is essential. You need to make certain that your business name, address, and phone number is listed the exact same way everywhere on the web. Consistency with NAP increases your online trust and credibility. Reviews: Local reviews have a direct impact on search rankings, so you’ll want to spend some time acquiring them. Contacting your existing customers and asking them to provide positive reviews is a good starting point. You can offer them an incentive for taking the time to help you. Google looks at reviews as a major factor for search engine rankings. In addition, your reviews are for Google users who see your company on a Search Engine Results Page (SERP). Reviews are quick and easy ways for consumers to decide which business’s link they want to click. 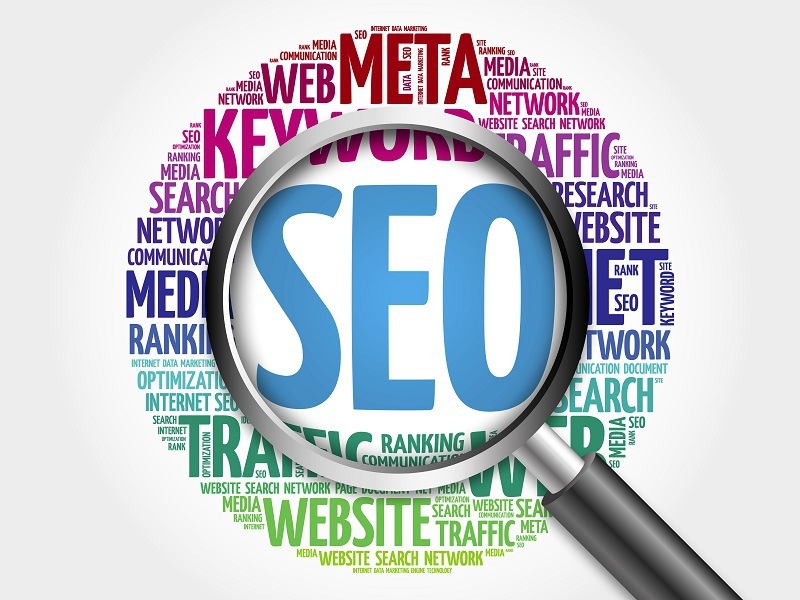 In conclusion, there are a number of factors that go into improving your website’s ranking in search engine results. Taking the time to review your website’s local search engine optimization and make any necessary improvements will help you capture potential customers when they are already in the purchasing process.